Become a culinary whiz in the kitchen or a convincing wine buff with these essential guides to cookery and wine. Click on each title to find out more. 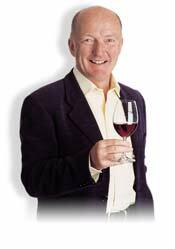 Let Oz Clarke help you select the perfect wine for every occasion.